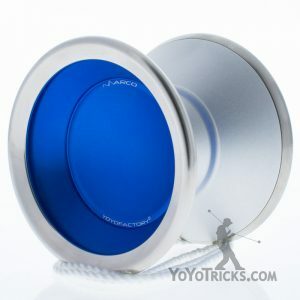 Any Color Boost Yoyo - Surprise Me! 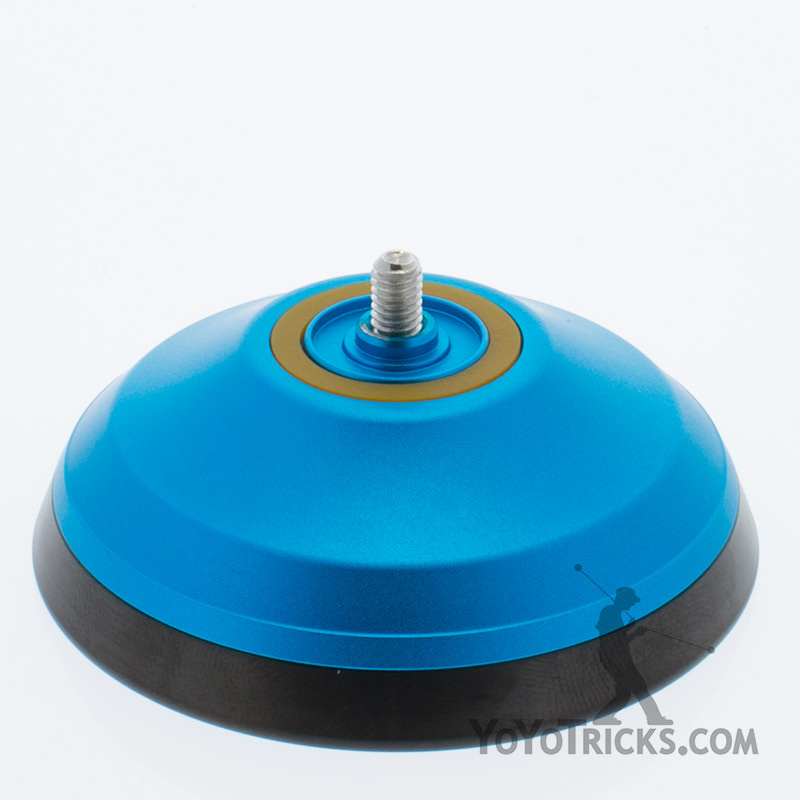 The YoYoFactory Boost yoyo is a competitive yoyo player’s dream. Taking strong design clues from Japanese yoyo design, the Boost sets the bar for high end competitive design with absolutely phenomenal performance. 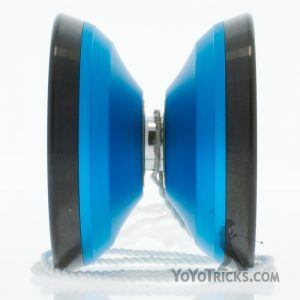 The Boost Yoyo is without a doubt one of the best playing yoyos of the decade, and takes a level of play usually reserved for hard to find $200+ yoyos down to only around $80. 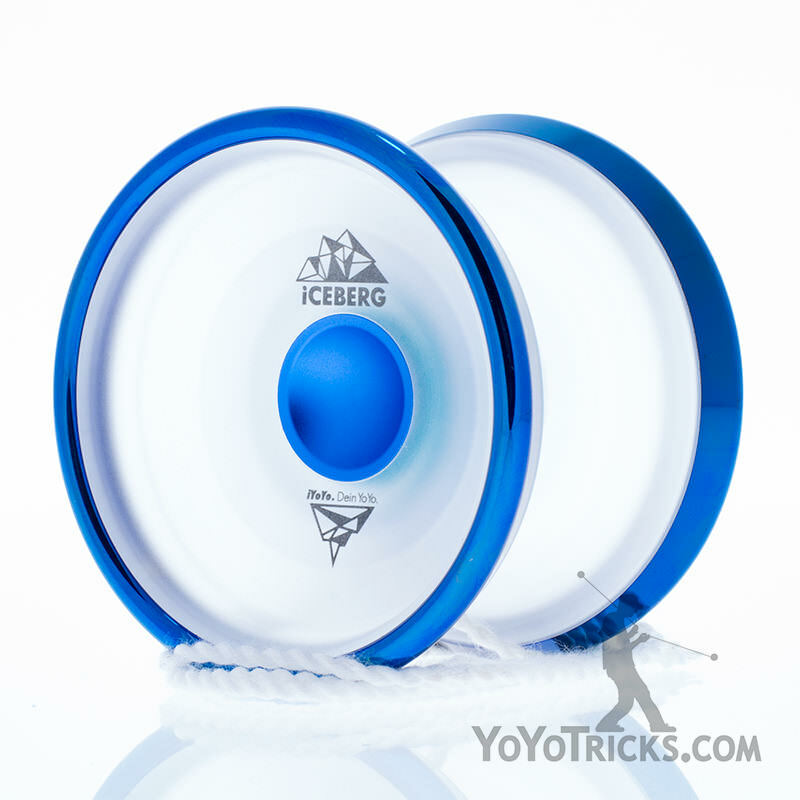 The Boost moves at an overall fast pace and is easy to stop during tricks with many fast direction changes. It is supremely stable, with an almost uncanny ability to stay in plane even at extremely low spin. The Boost always come back to your hand with a surprising hard thud at the end of a combo. If you are at all interested in ultra high performance yoyos, overlooking the Boost Yoyo would be a terrible mistake. It’s good. It’s really, really good. The Boost is also available with discounted accessories here. Alex Hattori will compete this year to become the most successful player of ALL TIME at the USA NATIONAL CONTEST. 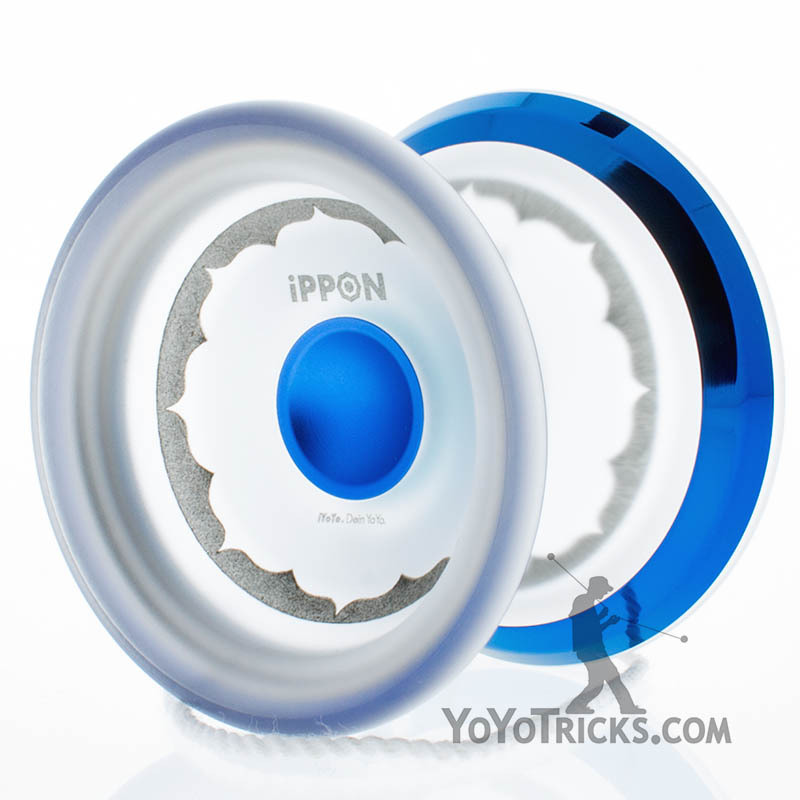 To achieve this goal we gave him a blank canvas to design his first YoYoFactory signature YoYo. Alex has a history of design including Battle Robots and has even created a plastic YoYo during his studies at MIT so we knew his was capable of achieving something great. He didn’t just make it great. BOOST is AMAZING. 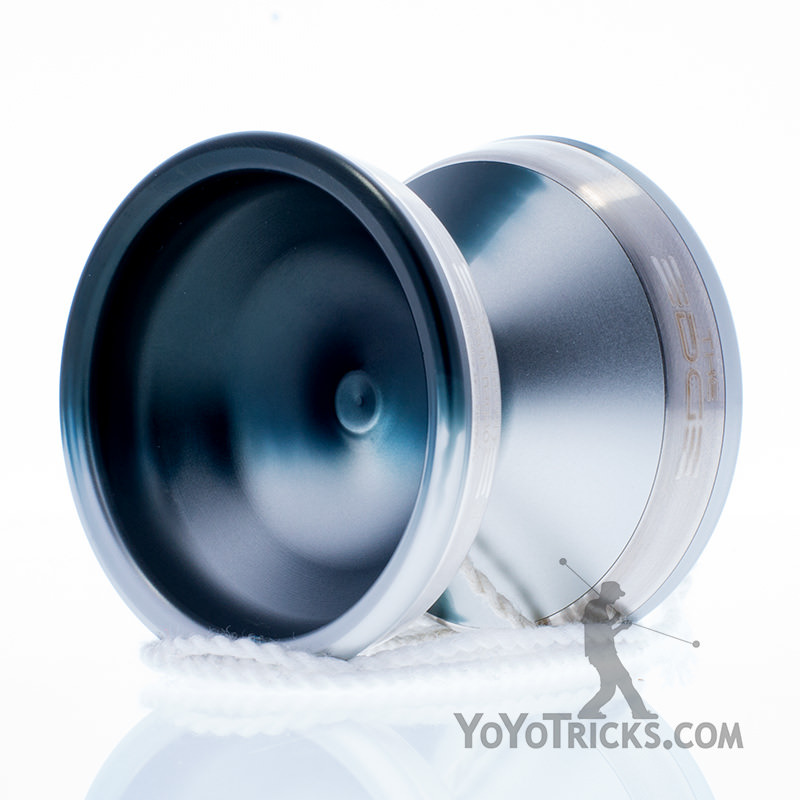 At 64gm it has the power of a much heavier yoyo, which is something magical that many designers aspire to but few achieve. 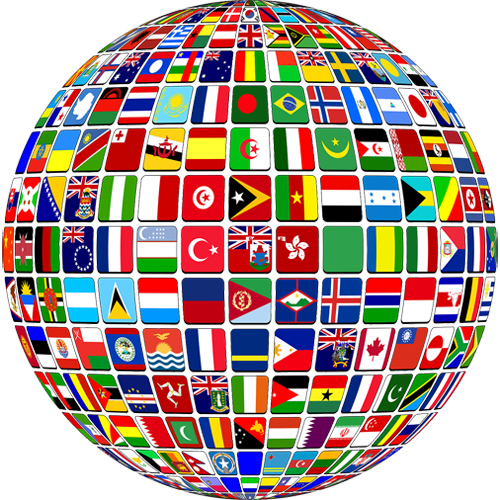 This is found in the achievement of a near perfect balance between speed and stability. 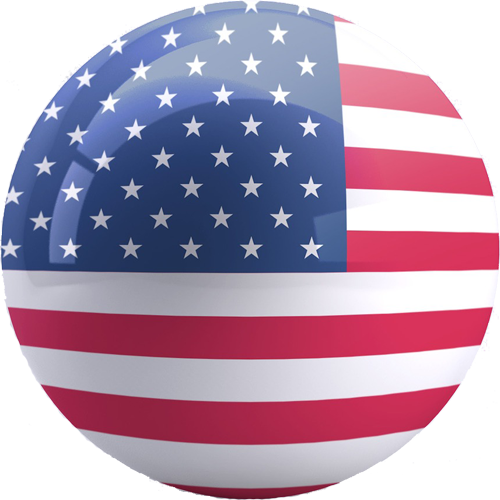 Not since the Genesis have YoYoFactory released a yoyo that will appeal to so many players across so many styles.